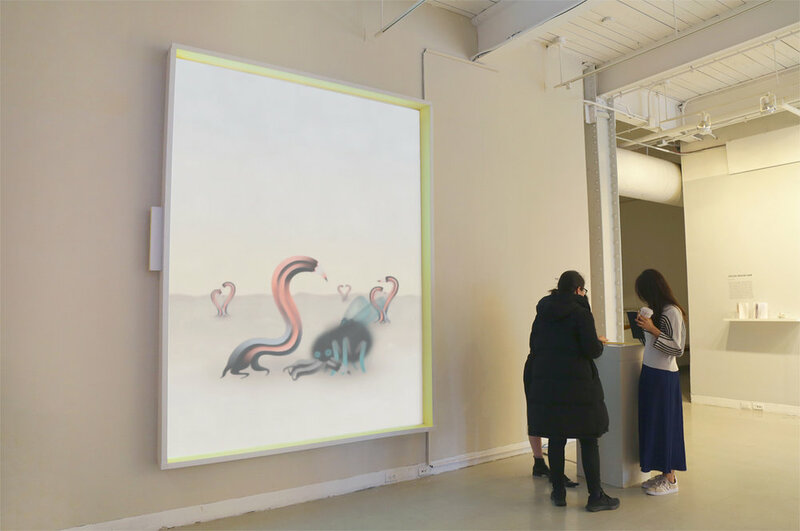 The Drawer is a digital interactive experience (App) using anthropomorphic characters and circular storylines to represent relationships among everyday objects. The stories take place inside an ordinary drawer. The objects in the drawer have desires and emotions, and they encounter unexpected incidents in their lives, just like humans. Each story involves a cause-and-effect relationship that influences other stories. 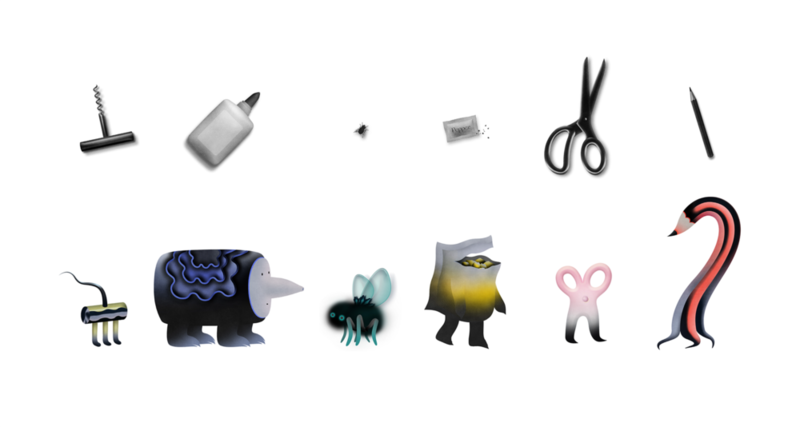 There are six objects in the drawer– wine opener, pepper packet, scissors, dead fly, glue and pencil. 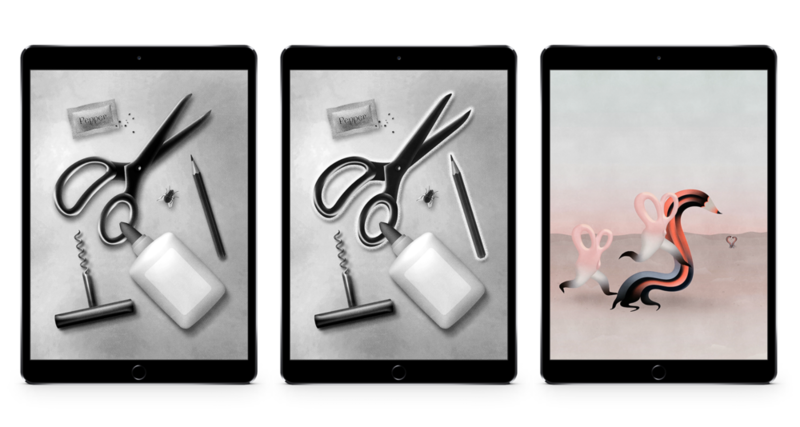 By pairing two objects on the iPad screen, the user will trigger an animation that shows the relationship between the selected objects.